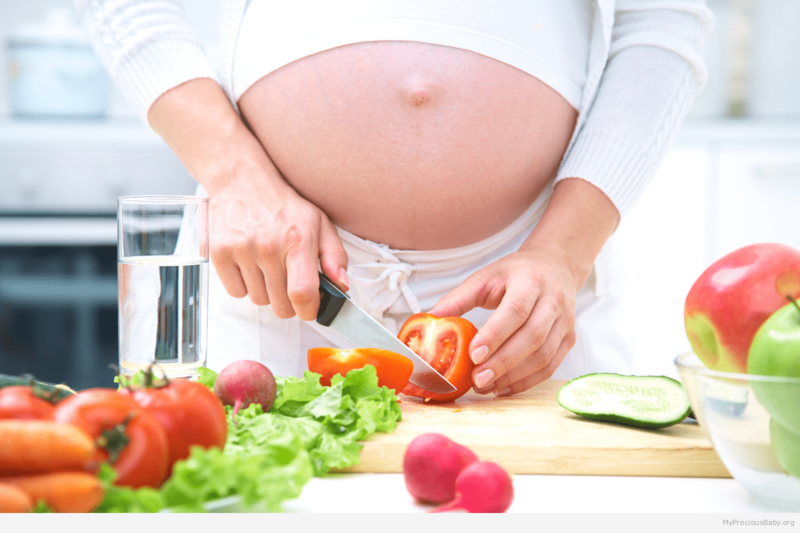 Your growing baby bump will continue to surprise you at 24 weeks pregnant. However, it could also leave you unsteady on your feet since your center of gravity is being shifted. Thus, it is important to become cautious when you get up and down out of bed or from your chair. It is also important that you avoid sudden changes in position as this can get you feeling that rush of blood to the head. Aside from this change, there are a whole new set of pregnancy symptoms that you might be experiencing at this stage of your pregnancy. At 24 weeks pregnant, most pregnant women will experience uncomfortably numb fingers and wrists. This symptom is associated with carpal tunnel syndrome. This uncomfortable tingling as well as numbness on your fingers and wrists is typically associated with work that requires repetitive motion like typing. However, carpal tunnel syndrome affects expectant mothers for a different reason. 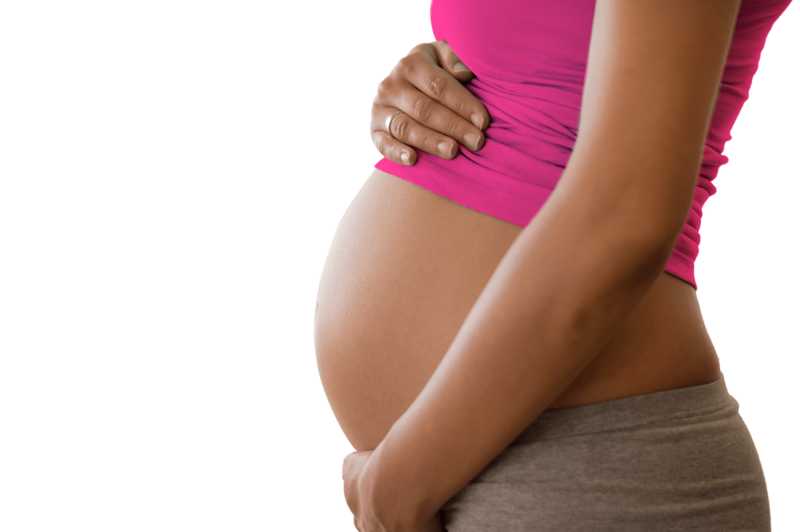 Swelling of the lower extremities is very common in pregnant women. This is caused by fluids that accumulate in the lower extremities during the day. This fluid buildup is redistributed to the rest of the body when lying down. With fluid redistributed on your hands and wrists, pressure is placed on the nerves that run through your hands and wrist, causing numbness, pain and tingling sensation. A good way to get relief from carpal tunnel syndrome during pregnancy is to avoid sleeping on your hands. Also, propping your arms up with a pillow when you sleep at night will also help. Shaking your wrists and hands once in a while will also help. In addition, it is ideal that you avoid doing repetitive motions like typing, as this can actually aggravate the symptoms. If necessary, you should take frequent hand stretching breaks. However, if you find this pregnancy symptom bothersome and painful, you should consult your health care provider, as a wrist brace may be prescribed in addition to some pain medications. Having red, itchy palms may seem like a random symptom of pregnancy. However, this is quite common at 24 weeks of pregnancy. This is not associated with the amount of dish washing that you might be doing. The redness may even spread to the soles of your feet. 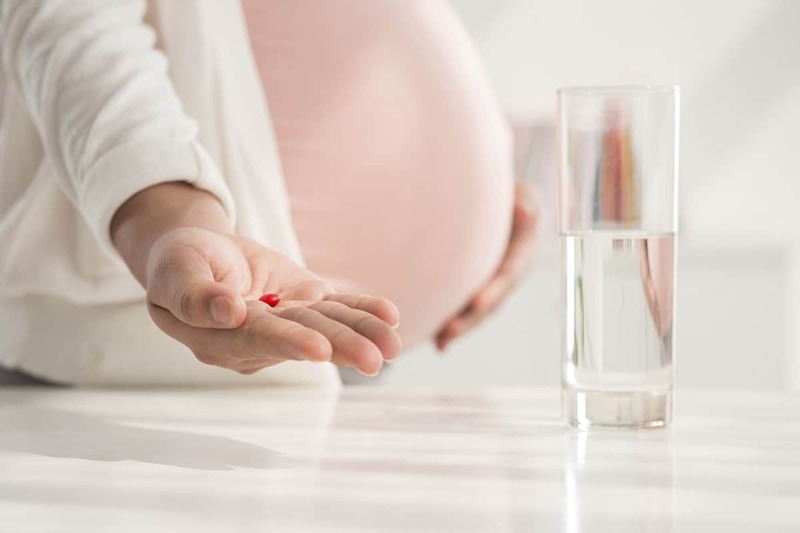 While this may seem like a normal symptom of pregnancy, it is still best to mention this to your health care provider, as there is a chance that this can indicate a pregnancy complication known as cholestasis. There is no cure for this symptom besides delivery of your baby, as this is caused by pregnancy hormones. However, you can prevent this symptom from aggravating through avoiding long hot baths and too warm and tight gloves and socks. At 24 weeks, you can experience migraines. 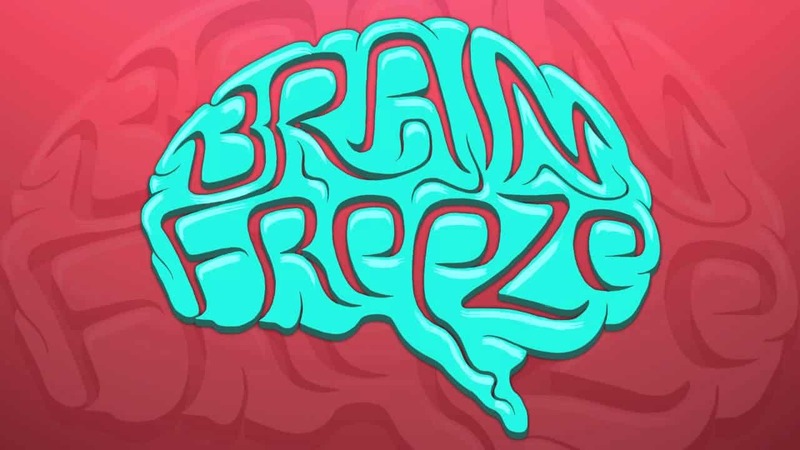 This is a severe type of headache that usually lasts for several days. The headache is usually accompanied by nausea and vision changes. When you have them, you have to make sure that you consult your health care provider. 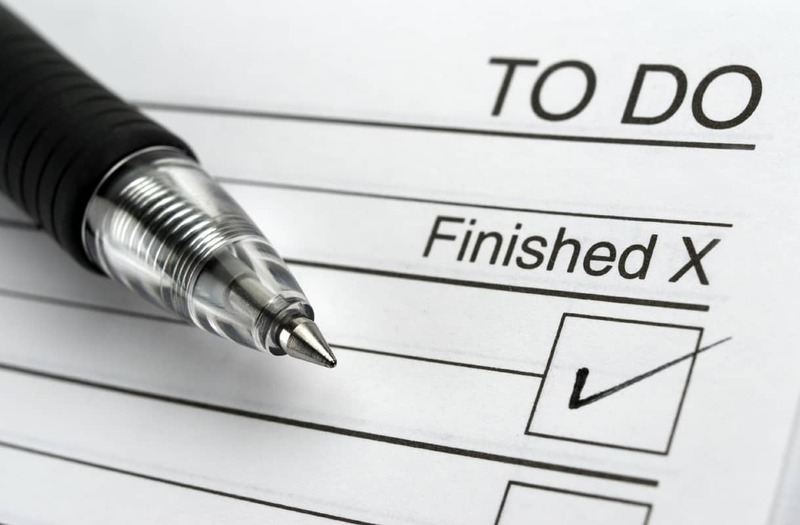 It would also help if take note of the things that you ate and the things that you are doing before the migraine occurs. This way, you will be able to pinpoint the triggers and you can actually start avoiding them. As your uterus expands, the ligaments that support it stretch, causing you to feel pain on your lower abdomen. Occasional lower abdominal pain is normal at 24 weeks of your pregnancy. However, if this pain is accompanied by chills, fever, or bleeding, you should consult your health care provider right away, as this can indicate a pregnancy complication. Aside from lower abdominal pain, backache is also common during the 24th week of a pregnancy. This symptom is caused by the shifting of your center of gravity. This can be relieved by always having the right posture. However, if this discomfort becomes severe, you should report this to your health care provider. Your health care provider can refer you to a specialist to help you deal with this pregnancy symptom. You may referred be to a physical therapist or an acupuncturist. Leg cramps and swelling of the feet and ankles are still quite common at 24 weeks. These leg cramps may be caused by compression of the blood vessels on the lower extremities. On the other hand, edema or swelling of the feet and ankles is caused by fluid retention during pregnancy. To relieve such symptoms, it is ideal to keep your lower extremities elevated whenever you are lying down or sitting. Blurred vision is also common at 24 weeks pregnant. With increased pregnancy hormones, tear production is decreased, causing irritation to the eyes and increase fluid buildup in the eye. All these things can cause temporary alteration of your vision. This will be relieved shortly after delivery of your baby. At 24 weeks pregnant, your baby is growing steadily. 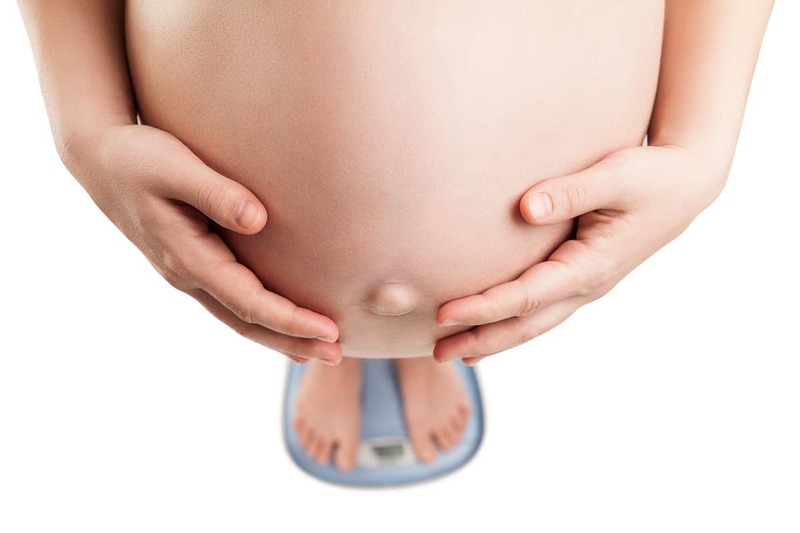 Your baby weighs around one and a half pounds and measures almost a foot long. Your baby has a lean figure at this point. However, his or her body is filling out proportionally at this time. In fact, he or she will soon begin to plump up. Your child’s brain is growing quickly at this stage of the pregnancy. In addition, his or her lungs are developing and forming surfactant. This is a substance that will help your child’s air sacs inflate when he or she is born. You baby’s face is now fully formed with eyebrows, eyelashes and hair. However, his or her hair is still white because of the lack of pigment. However, color will soon appear as he or she continues to develop. Your child’s hearing is developed at 24 weeks pregnant. 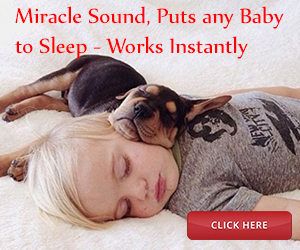 In fact, all kinds of sound can be heard by your child in your womb. Your child will also be able to recognize your voice while he or she is in your womb and once he or she is born. This is a great time to play some music to your child. You should also talk to your child.